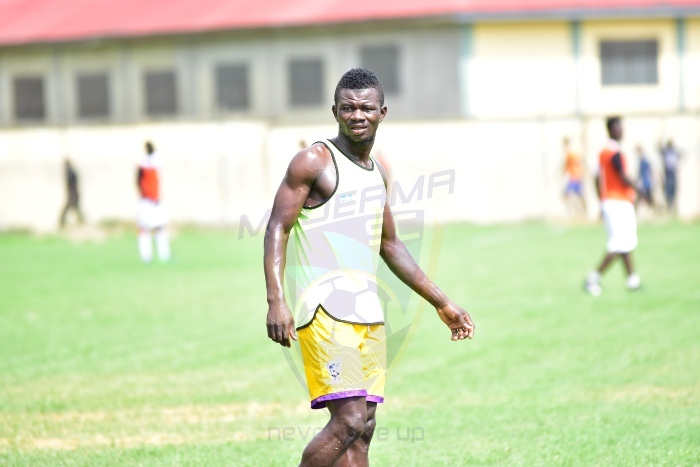 Kwasi Donsu has signed a new contract at Medeama which keeps him at the club until 2020 with an option to extend for a further year. The midfield maestro joined the Mauve and Yellows from Berekum Arsenals in 2013. He has been a mainstay at the club since his switch, churning out remarkable performances for the two-time FA Cup winners. Donsu has won two FA cup crowns and featured prominently as the club reached the group stage of the CAF Confederation Cup in 2016. 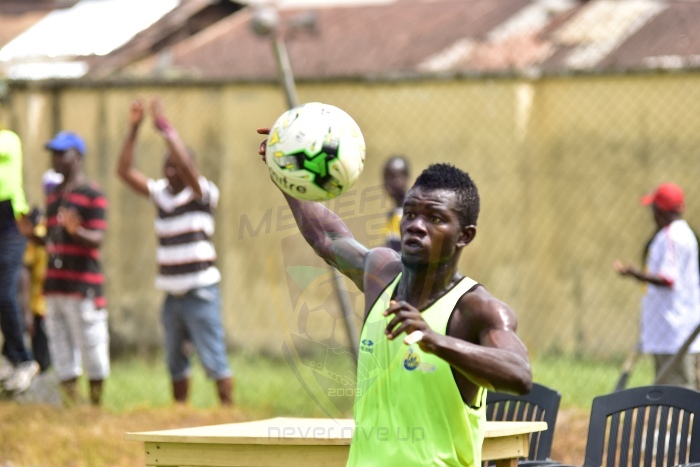 He netted 15 times for the Ghanaian giants, scoring 10 of those goals from dead ball situations two seasons ago. The free kick expert has already scored seven goals this season to help the Tarkwa-based side earn top spot at the end of the first half of the season. “I am delighted to have signed a new contract. Medeama is home and I’m happy to have committed my long-term future to the club. This is a club with great ambition and the management and fans have been extremely supportive.To be able to feature at the top level with this great club means a lot to me. I thank the fans for the continuous support.